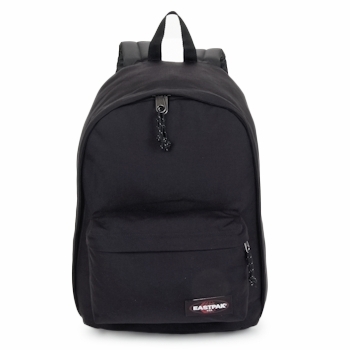 Women's Rucksack - Discover online a large selection of Rucksacks - Fast delivery with Spartoo Europe ! 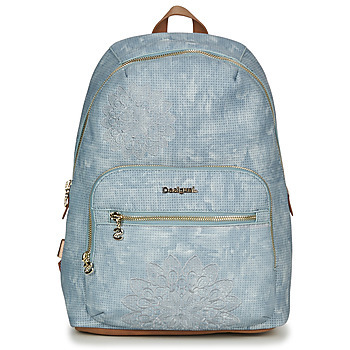 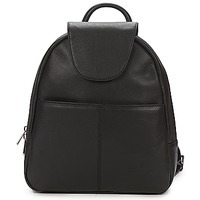 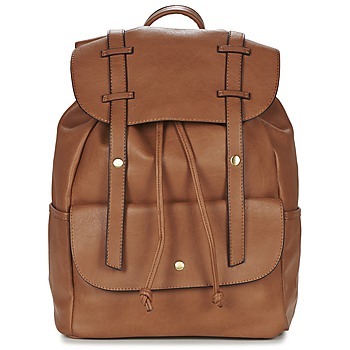 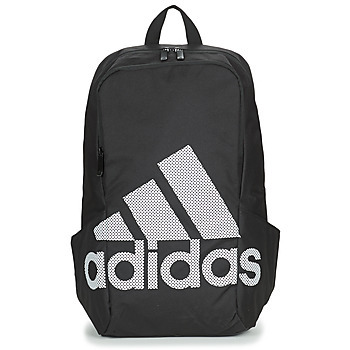 In any season, the backpack is a must have model for everyone! 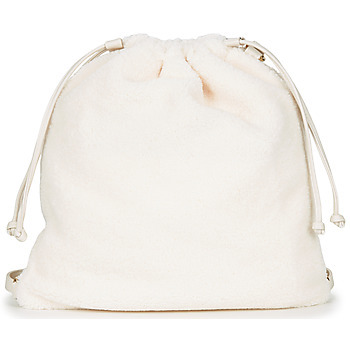 Thanks to the spacious form, this bag is practical, and you can bet on needing a useful item like this one. 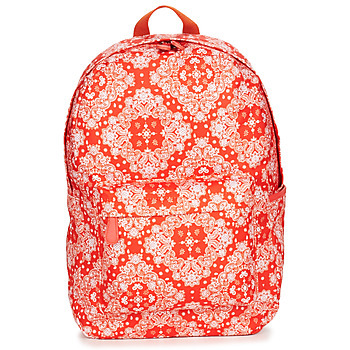 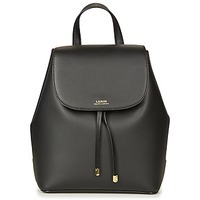 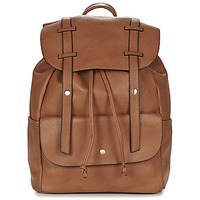 Plus, the women's rucksack is currently very trendy, and will meet the needs of urband women who love fashion. 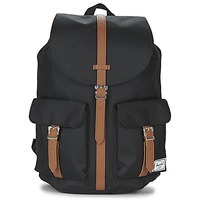 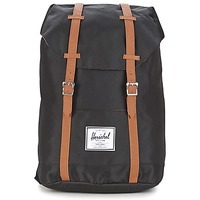 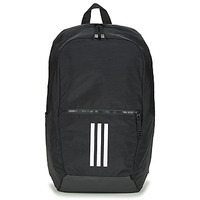 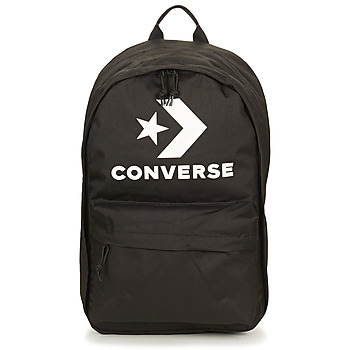 The rucksack is perfect for going to school or just to hang out in the city and carrying all your personal items. 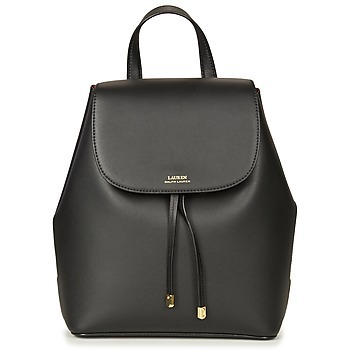 This women's bag is versatile, comfortable and strong. 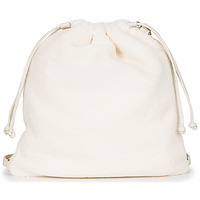 And for a more feminine look, try a designer handbag or a pouch. Available in many colours and different prices, the rucksacks available on our site will get your attention! 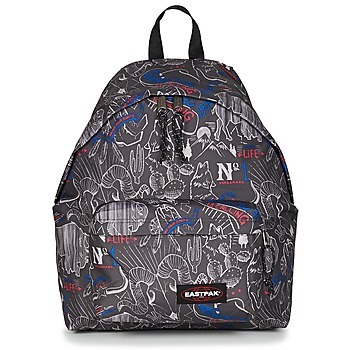 The leader in the world of rucksacks is Eastpak. 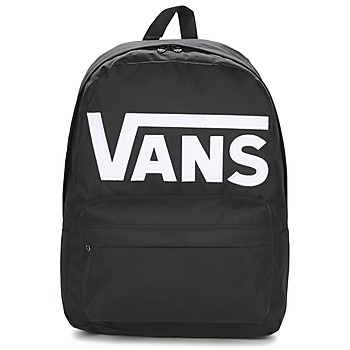 The brands Rip Curl and Roxy also have very trendy bags.